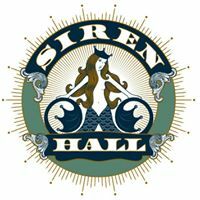 Siren Hall is an Elk Rapids restaurant. Minimalist, industrial-chic bistro (with street-front patio seating in season) run by Lulu’s chef-owner Michael Peterson. Sup on classics such short ribs, steak frites, fresh-off-the-plane fruits de mer and homey sides like risotto tots and bleu cheese green beans.